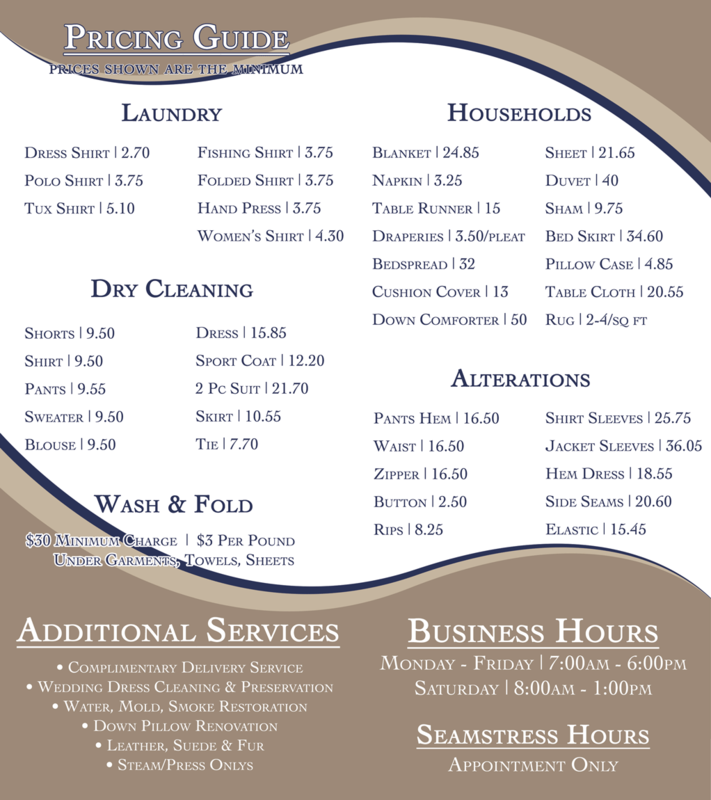 At Jerry's Cleaners, we take care in providing our customers with premium service, personalized for their unique needs. We are a green certified cleaners and all cleaning is done on premises. 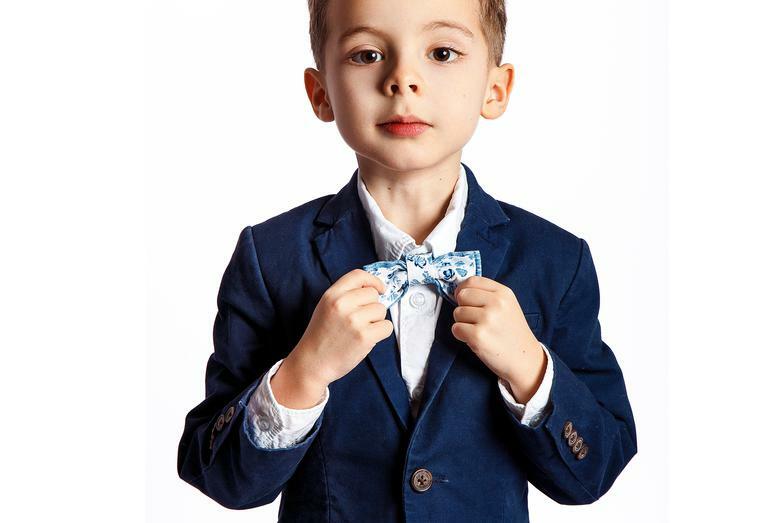 If you would like to inquire about a specific garment's price, please call 262-6121 or via the contact form.